The first ever funeral I attended was like 34 years ago. It was the funeral of my grandmother (my father's mom). I don't want to sound insensitive or morbid, but instead of feeling sad for the loss of Lola Inang, it was actually a nice feeling seeing all my uncles, aunts, cousins, and relatives up to the third or even fourth degree. Snacks, all sorts noodles and breads, unlimited coffee and juices were served. I actually had fun listening to old folks as they recounted their childhood. Please don't get me wrong, I was just 6 years old then. It was a different story when my mom passed away in 1993. My father, siblings and I were all very sad, as well as tired attending to all the people who came to console with us. But it was also a great consolation hearing people say all the good things about Mama. When my father-in-law passed away in 2002, I just learned that I was pregnant. John and I were very sad because Papa didn't get to see the twins. 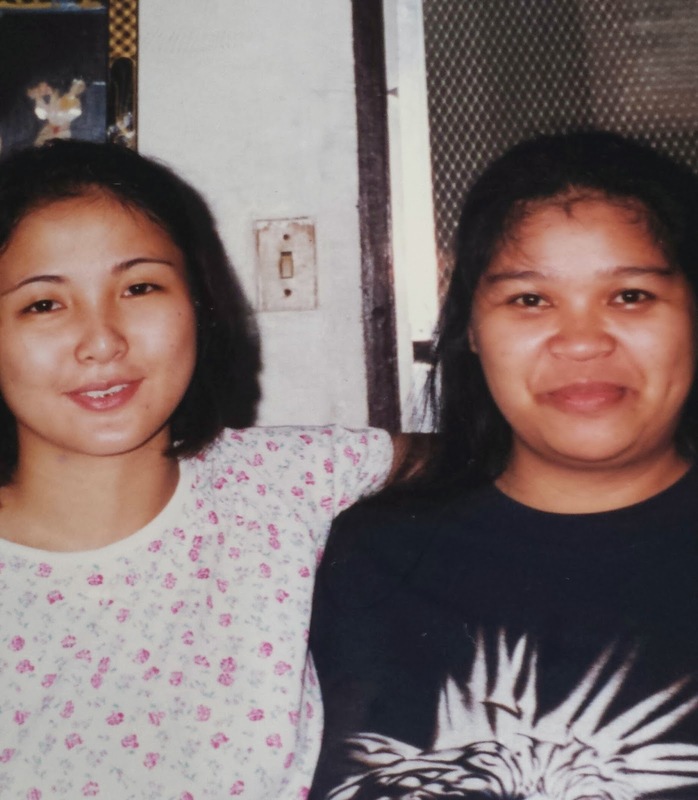 What's nice about Papa's funeral was seeing my sisters-in-law, Ate Peth and Ate Manet, and their respective families, who came all the way from the U.S.
Just last week, my husband's uncle passed away. This week, my Aunt Lita passed away. It's always sad to say goodbye to people we love but mortality is inevitable. Although funerals arouses sorrow and despair, it is also a time when people come together to grieve and laugh at the same time. Funeral is a complicated social celebration. 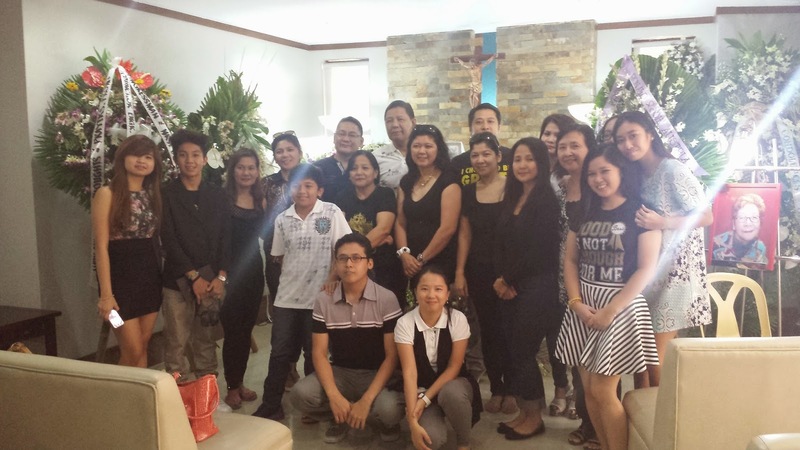 In the Philippines, funerals become a venue for family reunion. John Green was right when he said in his book (The Fault in Our Stars), “Funerals, I had decided, are for the living.” because funeral brings family and friends together. Everyone stop being busy for the moment to take time and pay respect to the dearly departed, as well as to catch up with people we love and whom we haven't seen for the longest time. 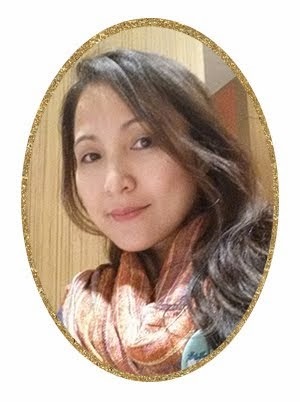 Today is a very important day of my oldest and most trusted friend, Nen, as she turns 40. She is my sister from another mother. We call each other Bes (short for bestfriend). We met when she was 9 and I was 10. I practically taught her everything (yes, including a lot of kalokohan). We parted ways when she went to Sisters of Mary for four years. At first, she thought I have completely forgotten about her because I met many friends while she was inside a school run by nuns. How can I forget her, when she knows and shared all my pain and sorrows. Need I say more? I love you, Bes, and Maligayang ika-apatnapung kaarawan! There are plenty of of e-commerce sites in the country today. I have actually tried two platforms. I bought a steam for my sister-in-law and bath tub for our new house. With the rise of internet usage, many now prefers to buy products and services online as it is more convenient and prices are much cheaper. Yesterday Shop Tayo (www.shoptayo.com) was launched to media at the Grand Ballroom of Belagio Tower 2 in Burgos Circle, The Fort. 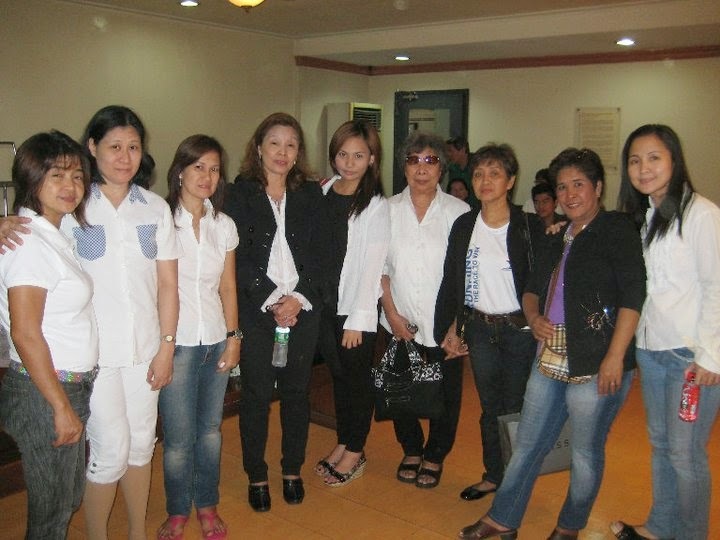 VIPs, models, beauty queens, and select bloggers attended the event that was hosted by Patricia Hizon. What sets Shop Tayo apart is that they have Shop Tayo Charity Pledge - where a portion of every sale made goes to charity. All the merchants share the same advocacy of helping uplift the lives of Filipinos through sustainable commerce. Their tagline goes like,"nag shopping ka na, nakatulong ka pa. So shop at Shop Tayo and help their chosen beneficiaries. 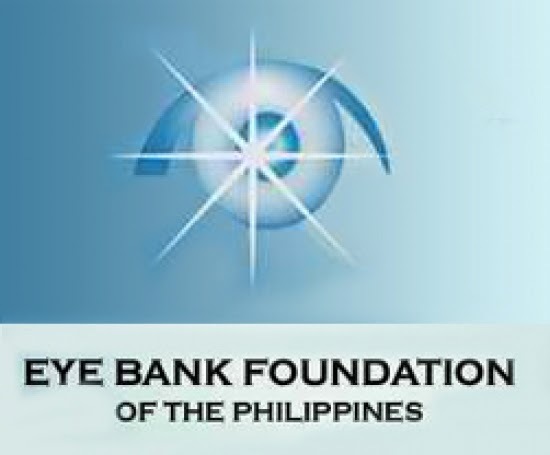 Beneficiaries of Shop Tayo are Eye Bank, Everyday is Your Birthday, PMAP and Kagandahang Flores. Enjoy awesome deals at Shop Tayo or maybe you'd like to be a merchant?Contact Shop Tayo at +63-2-2244114. 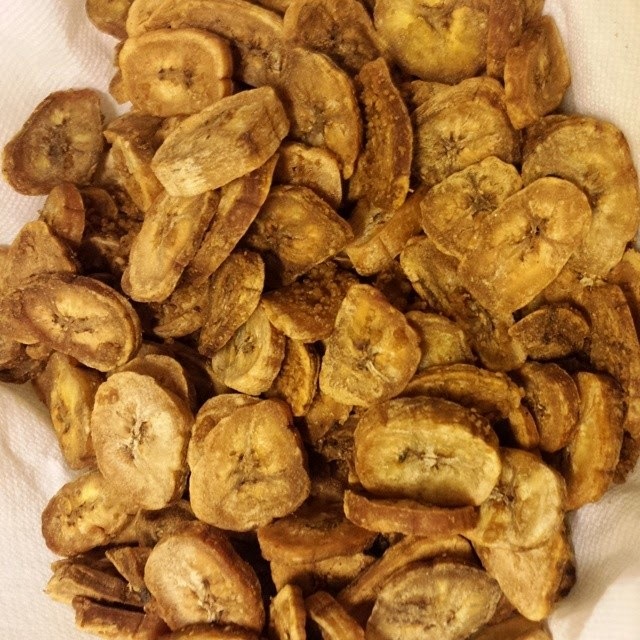 My Mom-in-law likes banana chips that she always requests it as pasalubong every time we go on an out-of-town trips. To surprise her, I made this from my kitchen. Hmmm, ang verdict, kailangan na ulit mag out-of-town to buy Mama that perfect banana chips. I'll update you when I have perfected this banana chips. I'm not so much into cooking, though I'm trying my best (believe me!). I figured, if I can't cook, maybe, just maybe, baking is for me. 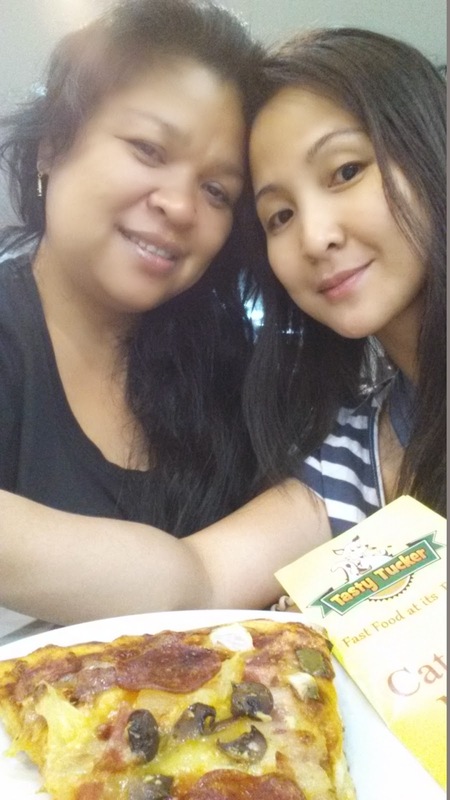 My Tukayo, Joy Felizardo of Gastronomy by Joy, is one of the reasons why I'm trying my hand at baking. A day before our baking lesson, I asked Joy what to prepare for our baking lesson. She said, "eggs, flour, brown sugar, white sugar and golden brown butter". I said, "ok got it. Saan nabibili yung golden brown butter?". 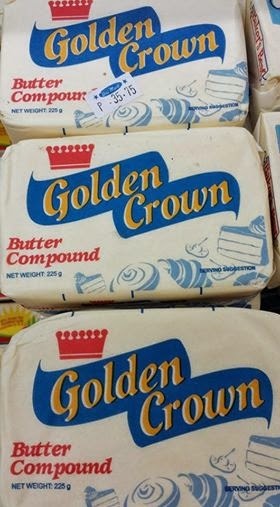 Hmmm, malabo na talaga mata ko eto pala yun, Golden Crown Butter! Ay sus...another sign of aging! "None are so old as those who have outlived enthusiasm"
I'm browsing this 1972 Pinoy Cookbook, dahil malabo ang mata, ang basa ko ay pangit na isda. 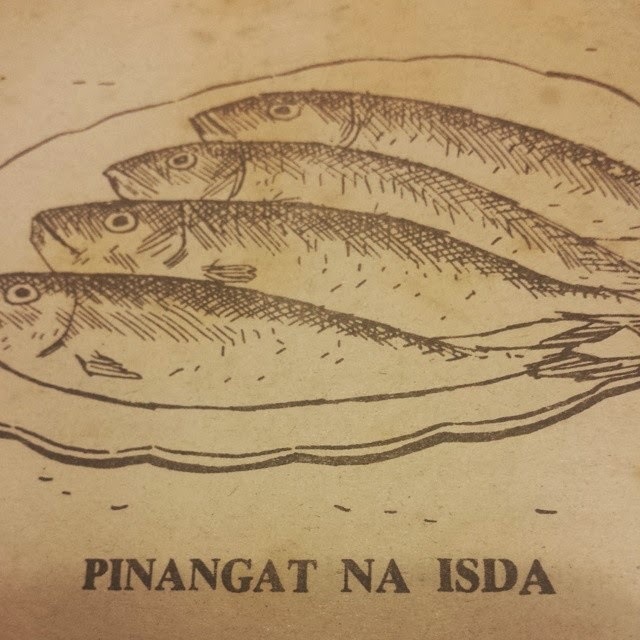 I flipped the page back to check kung paano iluto ang pangit na isda, yun pala pinangat na isda! Another sign of aging, eh!!! "Don't let aging get you down. I make fun of aging for I want to die smiling"
The country’s leading lifestyle and shopping destination re-energized the local fashion scene, as Ayala Malls presented Style Origin at Trinoma Mall. 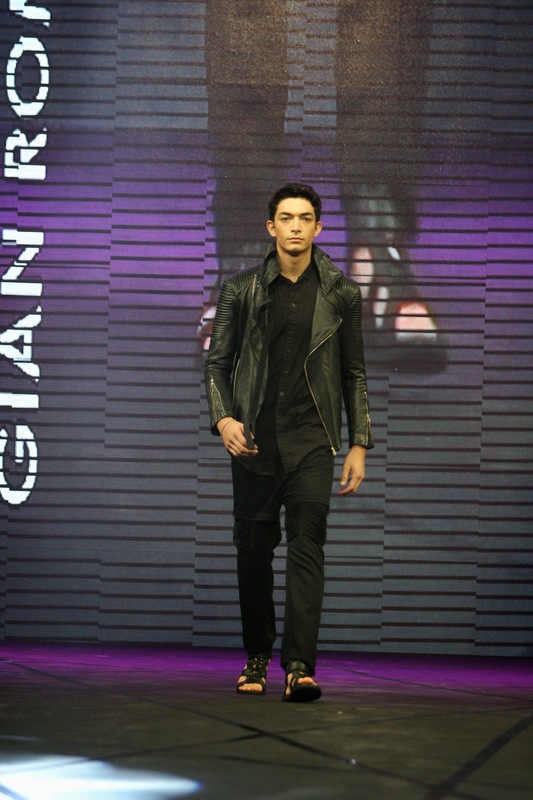 Following its successful launch at Greenbelt last May 22, Ayala Malls’ Style Origin unfurls the most enchanting runway for the lifestyle destination’s legendary list of international brands and local design stalwarts in twelve premier Ayala Malls. 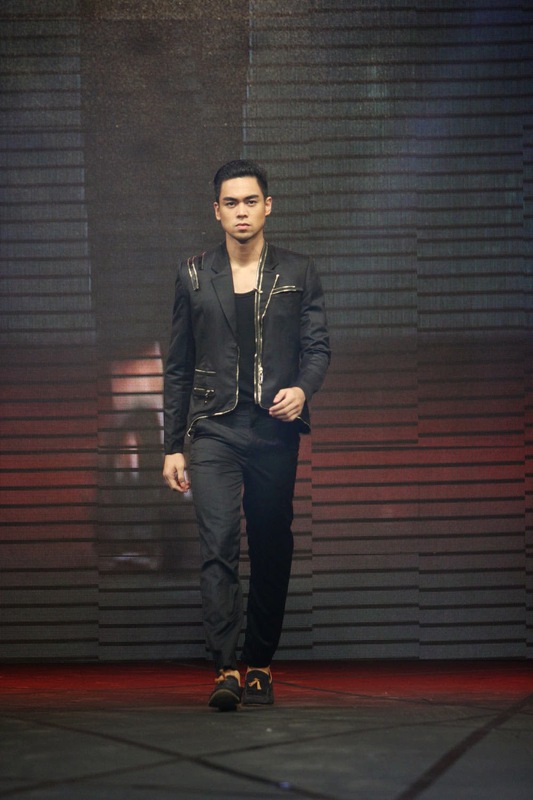 The campaign made its way to TriNoma last June 21-22 with the Mensweek Fashion Show. 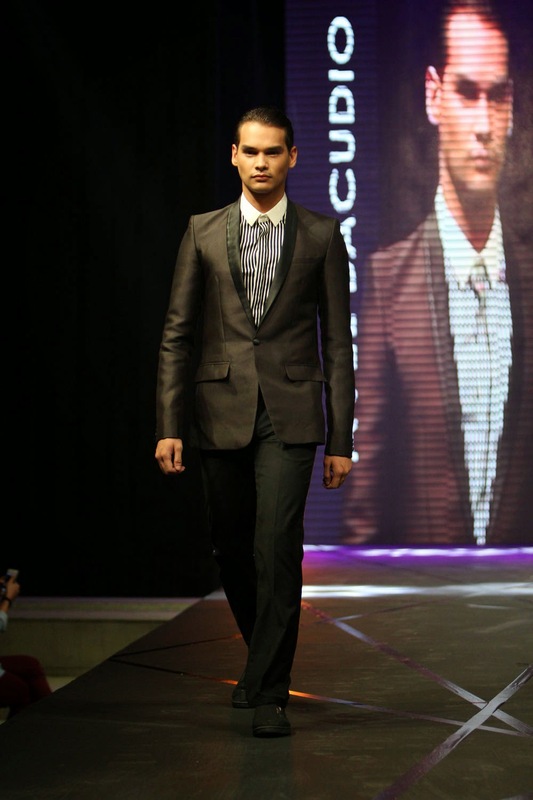 The latest trends from established and up and coming Filipino designers were be at the forefront of the Mensweek Fashion. With Ayala Malls’ Style Origin 2014 opening its doors to the world’s finest fashion selections, the country’s most celebrated tastemakers, and the fashion industry’s foremost names and voices, Ayala Malls becomes the destination where style is best discovered. Ayala Malls, in partnership with the Philippine STAR and Starworld, and in collaboration with the country’s top lifestyle magazines MEGA, Meg and Chalk, empower men and women with inspiring trends in clothing and cosmetics. With landmark trunk shows especially compiled by the country’s leading style authorities, Regina Belmonte of Philippine Star, Peewee Isidro and Rainier Dagala of MEGA Magazine, Bianca Gonzalez and Patrick Galang of Meg Magazine, and Kate Paras and Elaine Carag of Chalk Magazine, Style Origin opens up a remarkable setting where timeless, impeccable style is bound to be experienced. 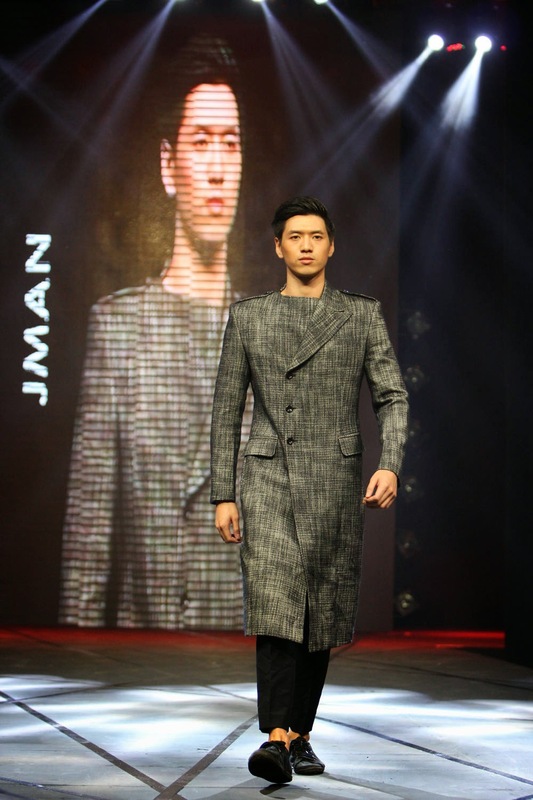 Regular male patrons of Ayala Malls, were treated to a display of designer wear at the Mensweek fashion shows, with sharp and sleek menswear staples imagined by global Filipino tastemakers that are bound to make their wardrobe every bit dapper. 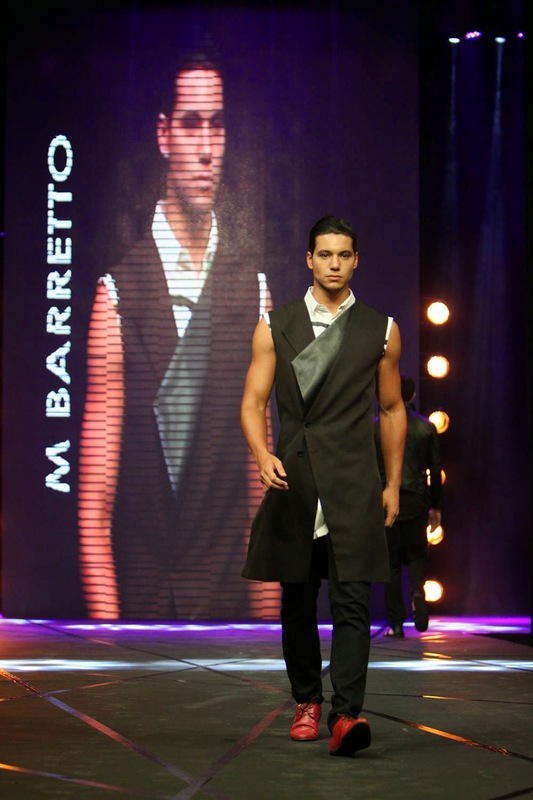 Assembled by its impressive roster of renowned Filipino designers, Gian Romano, Ivar Aseron, M Baretto, Joey Samson, Don Sevilla, Renan Pacson, Rhett Eala, Jerome Lorico, Jeff Rogador, Anthony Ramirez, Avel Bacudio, Bang Pineda, Chris Diaz, Dennis Lustico, Herbert Custodio, Jaggy Glarino, James Reyes, Jeffery Rogador, Jerome Ang, Joel Escober, Johann Manas, Nixon Marquez, Noel Crisostomo, Norman Noriega, Proudrace, Regine Dulay, Roland Alzate, Sassa Jimenez, Tonichi Nocom, Ulysses King, Willar Matteo, Y. Quisimbing and Ziggy Savella staging their own specialized shows and exhibitions, this momentous fashion spectacle aims to delve in the origins of style, by focusing on details, handiwork, and lush materials that add that definitive dose of glamour to everyday dressingand grooming. Pancake House Blueberry Pancake is one of my family's favorite. To make my kids happy I've been trying to copy Pancake House Blueberry Pancake but to no avail. Every time fail, my favorite motto when I was in elementary keeps playing on my mind -"try and try until you succeed". This is how my blueberry pancake looks like on my first week of trial. that I pack them for my kids school snack. The first Johnny Rockets opened in Los Angeles in 1986. 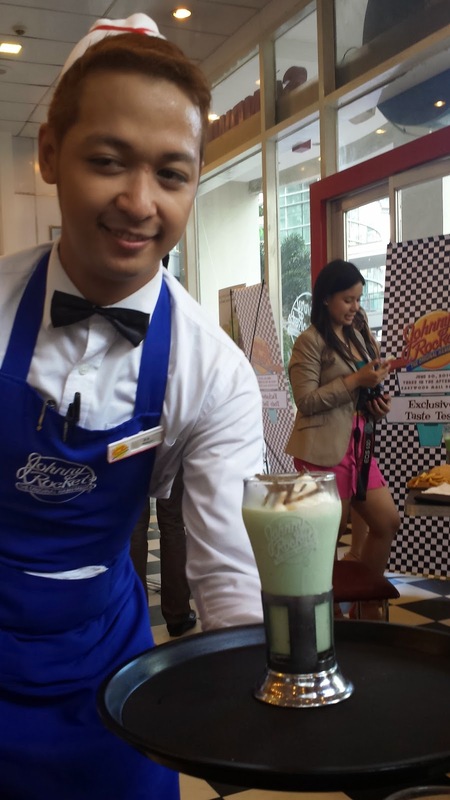 Although the first Johnny Rockets in the Philippine opened in 2009, it was my first time to try the place earlier today. The ambiance, with the jukebox as main attraction, is reminiscent of feel-good Americana. I like the friendliness of their staff and I appreciate the fun they inject when do perform a song-and- dance numbers. They served their latest Gourmet Burger line, the Lobster Wagyu Burger. that is grilled to perfection will definitely make me go back for Lobster Wagyu Burger.